LOVE, PEACE & UNDERSTANDING Birkin & Gainsbourg: 69, année érotique. HOMAGE TO CATALUNYA Lluís Llach: L’Estaca (Palau d’Esports) & BBC documentary. THE WALKER BROTHERS: Early works (choice tracks). ROD STEWART An Old Raincoat Won’t Ever Let You Down (LP, 1969, the ballads). 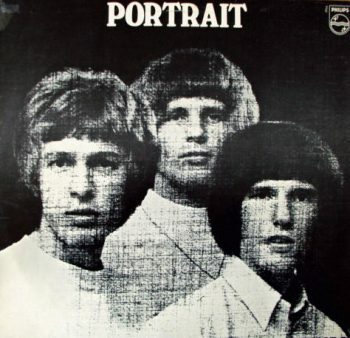 THE WALKER BROTHERS Portrait (the entire LP, 1966).